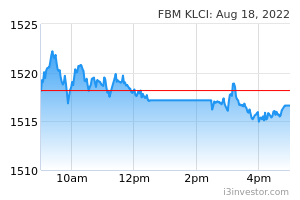 tehka what the telor just happend to klci? 3311 I think foreign fund was frighten by windfall tax since then it has dropped so much !!! AhHuat50 EPF has accumulated 60,779,260 units share since 21 February. Equal to about RM1,500,000,000 in total.